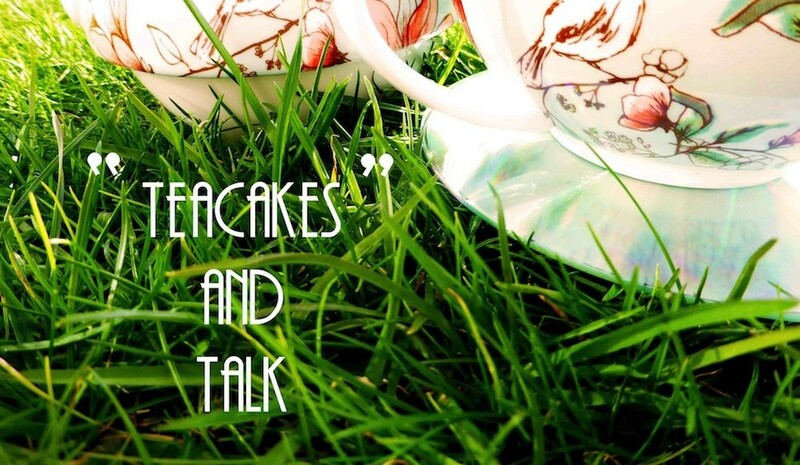 If you missed the launch of the first Teacakes and Talk show never fear for you can listen to the whole thing again right here. A big thank you to everyone that listened and took part, especially to Julia from The Clandestine Cake Club, Tammy Lynn from the Stroud Photography Club and The Vast for being part of the show. Looking forward to the next show! Tune in next Saturday 10am-12pm on Stroud 107.9FM. 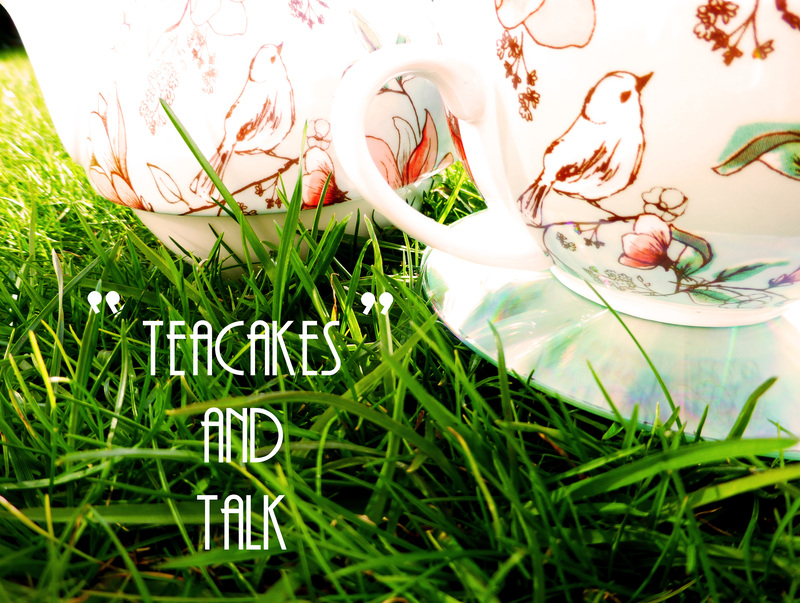 Give a cheer the weekend is almost here and that means another freshly brewed Teacakes and Talk show, and what a treat for you this week. Last time we heard from the lovely George Montague who is headlining this year’s Stroud Fringe Festival as well as playing the Cheltenham Jazz Festival in a few weeks time, we also found out about Cheltenham’s very own fashion week, getting crafty with Sew Creative and how to get fit in Stroud. Starting with our regular ‘That was the Year’ feature we’ve opted for something modern this time, waving a musical flag to a landmark event in the music diary we go back to the launch year of Record Store Day. What were you up to in 2007, we’d love to know. This week we turn to the rising phenominon of the cake club, speaking to Julia Paton from the Stroud devision of The Clandestine Cake Club. To give you a flavour (sorry couldn’t help myself) of what the club is about see below. 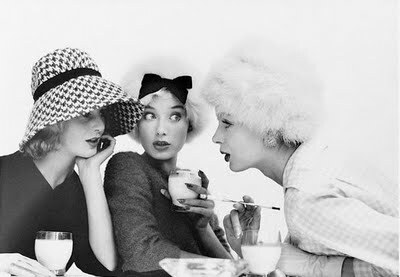 We’ll be celebrating the centurion of the great fashion photographer Norman Parkinson chatting to Stroud Camera Club member, and photographer of course, Tammy Lynn about photographer as a hobby, career and why Mr Parkinson had an influence on her. There’ll also be a round up of the best events going on in the Cotswolds this weekend according to Teacakes and Talk too. 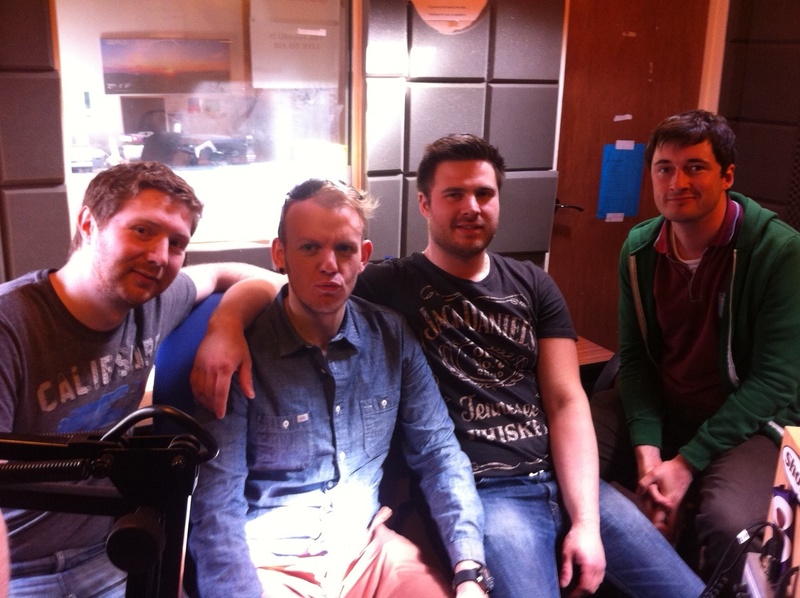 And finally we’ll be chatting to Stroud band The Vast who have just finished up their second EP. 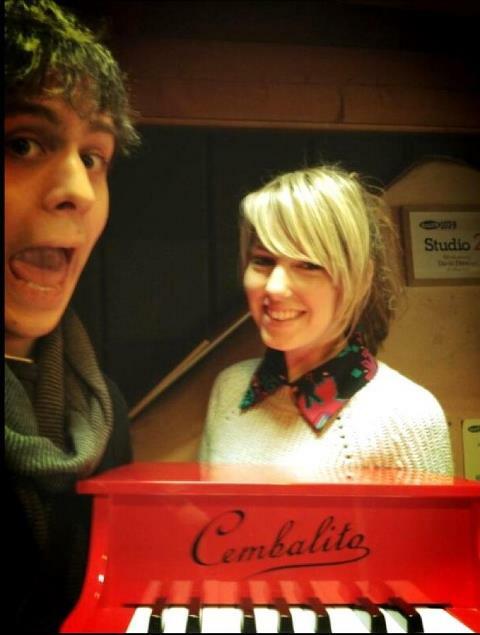 They’ll be telling all about the recording process, who they’re influenced by and what Stroud means to them. Take a listen to their track Ian below. A big thank you to everyone that listened and took part, especially to Martha from Sew Creative, Hayley from Fashion and Beauty Cheltenham, Jess from Keep Fit Stroud and of course the incredible George Montague for bringing in a little treat. Looking forward to the next show! Tune in next Saturday 10am-12pm on Stroud 107.9FM.